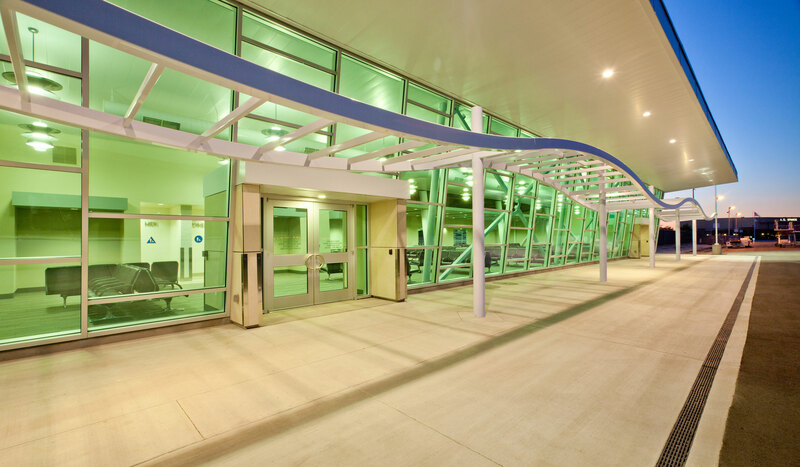 Stockton Metropolitan Airport is centrally located in Northern California. Visit the Sacramento-San Joaquin Delta, the Central Coast, Yosemite, the beautiful Lodi Wine County. For business or pleasure Stockton Metropolitan Airport will get you to where you need to go with convenience. Discover a flavorful Northern California getaway and discover the essence of California’s Central Valley as you explore this culturally rich and diverse city in San Joaquin County. To purchase tickets, check ticket pricing, book a hotel and/or rent a car, you may contact Allegiant or United. Location is everything. We get you to where you need to be. Stockton Metropolitan Airport is only a short drive from the Bay Area!